THANK YOU in advance for being awesome! 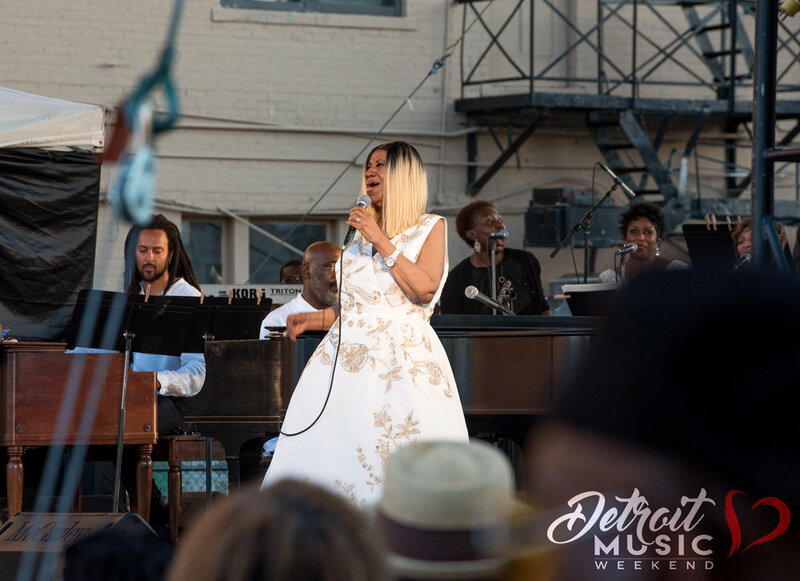 Your interest in supporting Detroit Music Weekend means you’re already on the team – individuals, non-profits, corporations, and foundations who all believe that Detroit’s legendary excellence in the performing arts is one of our biggest assets. Together we will build up the whole sector, contribute to the City’s growth & success, and put Detroit Music Weekend on the world’s calendar. It’s the festival that the world thinks we already have, but we don’t. So now we do. Below you’ll find many ways to show your support. If there’s something we haven’t thought of, let us know! But most importantly, let us know you’re in, and thanks again!!! Or submit the sponsorship inquiry below! Thank you for your interest in supporting Detroit Music Weekend!